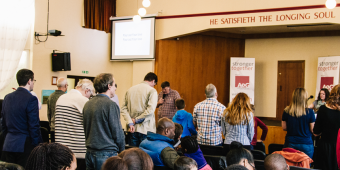 I would like to let you know that Wellspring Community Church is a local and vibrant Church in the heart of North Manchester. We are a family of real people who are passionate about our local community and seek to express that passion in a number of ways through community involement and community oriented initiatives. As a Church, we beleive that the only way the problems faced by humanity are able to be truly and effectively dealt with; can only be found in Jesus Christ of Nazereth and the sacrifice He offered on the Cross over 2000 years ago on our behalf (Rom. 8:1-4). As a Church family of real people, who live in the real world, we are committed to sharing the reality of Jesus in real and practical ways through relationship – not religion!! 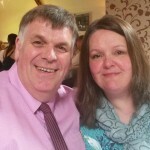 If you would like to know more about us; or about the opportunity of having a fresh start in life through the forgiveness that Jesus offers then please; either get in touch or come along to one of our services. It will be great to see you.